What is 'Tennis Elbow' and How Can You Prevent It? Tennis Elbow is marked by soreness or pain on the outer part of the elbow, which signifies that the tendon attached to the elbow is inflamed. In some severe cases, the tendon will actually tear. This injury is common among tennis players, but those who have never played tennis might still be at risk. Tennis elbow is an overuse injury, typically experienced by athletes or those who do physical work with their arms. As the name implies, the most common sufferers are regular tennis players—though athletes that frequently play other racquet sports or do a lot of throwing (like quarterbacks) are at risk too. 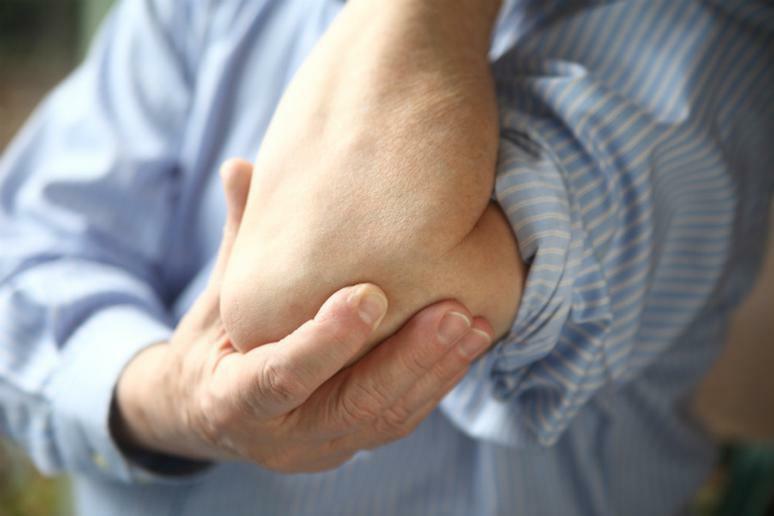 The most common symptom is pain on the outside of the elbow, which is usually aggravated when you move your wrist. If you think you’re suffering from tennis elbow, rest your arm and consider applying ice. You can take over-the-counter pain medication, but see a medical professional if the pain continues past a few days. What is an ACL Sprain and How Can You Prevent It? The Best Orthopedic Hospitals in the U.S.